I've been looking for something like Jake for quite a while. I like eating delicious foods, but I don't mind it if I don't. Most of the time I just want a fast meal that gets me full. I do care a lot about my health however, so I did find myself in the kitchen prepping meals way more than I like. The single meal packages are great, and they look and feel high quality. The new Jake Sports is less sweet, good. Your customer service is truly amazing. Too bad that the seeds are gone, I liked them. You need more flavours, this is a nice change, but I'll get tired of it some day. Thanks for the read, keep growing! I'm curious about these elusive seeds, what were they and where did they go? The seeds were flax seeds. They were part of the old formula. Personally, they did nothing for me, as they were too tiny to chew, but did make it kind of strange to drink the shake. A bit awkward. Good riddance if you ask me. I agree with this, although they did make the whole experience more natural. Nice Frank, which flavours would you like? Truly amazing indeed! Regarding the flavours, have you tried blending in some cacao powder? It's so good. Generally I agree with FrankV about the Jake Sports. 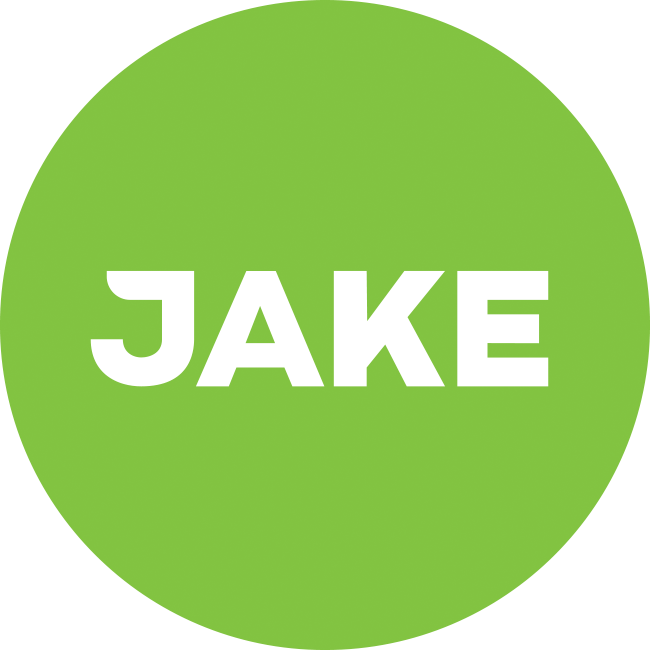 I have 2-3 meals of Jake Sports for about 5 months now and really like the fact that it is 750 kcal per meal. I work out 4-5 times a week and Jake helps me get my calories and protein. The flaxseeds were okay, but after a few meals I didn't miss them anymore. I am not sure if I like the new Sports better, guess I like them both. It's hard to say, I kind of like everything, just want to mix things up. I think orange could be nice.